Our sister program, Professional Youth Theatre, will be selling bouquets at our recital as a fundraiser for the PYT Scholarship Fund (providing financial aid for families in need) and the PYT Costume Fund (helping make costumes affordable for PYT families). All bouquets are $15. Please fill out the order form below by Sunday, June 10th at 11:59 PM and your bouquet will be ready and waiting for you at our recital on June 15th. The following images are examples of the bouquets offered. All bouquets will be embellished with a butterfly. Please let us know if you have any questions and a member of our staff will reply shortly. 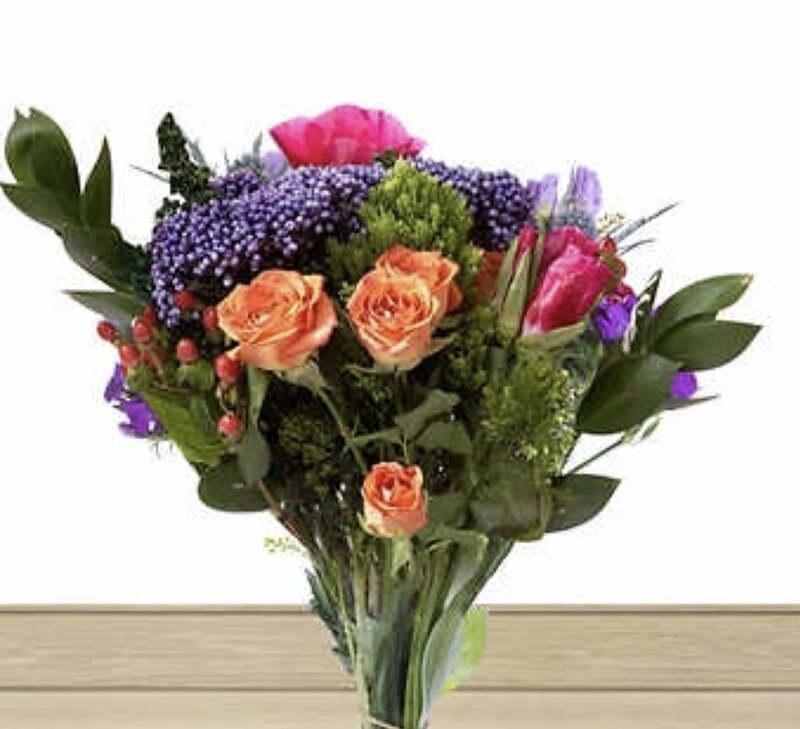 Once form is submitted, you are responsible for paying $15 per bouquet purchased. Payment must be made by Wednesday, June 13th at The Dance Loft. Thank you. Thank you! Please consider this message confirmation of your order. Please submit payment of $15 per bouquet purchased at The Dance Loft by Wednesday, June 13th at 8:00 PM.